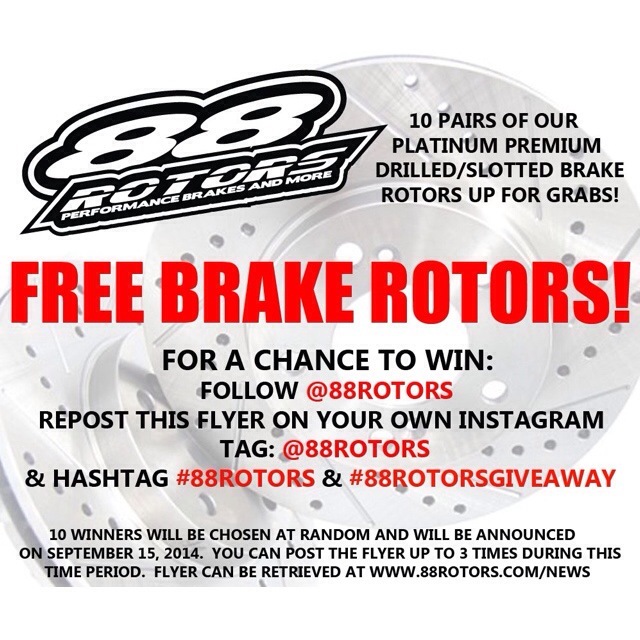 Free Drilled & Slotted Brake Rotors Giveaway on Instagram! 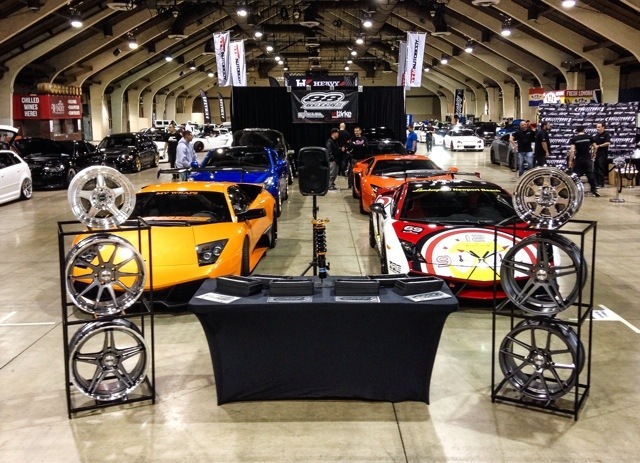 We are giving away 10 pairs of our Platinum Series brake rotors. For a chance to win, post the flyer below on your Instagram and tag @88rotors along with the 2 hashtags of #88rotors and #88rotorsgiveaway. Make sure your account is not private or we would not be able to see it. Winners will be chosen at random and announced on September 15, 2014. 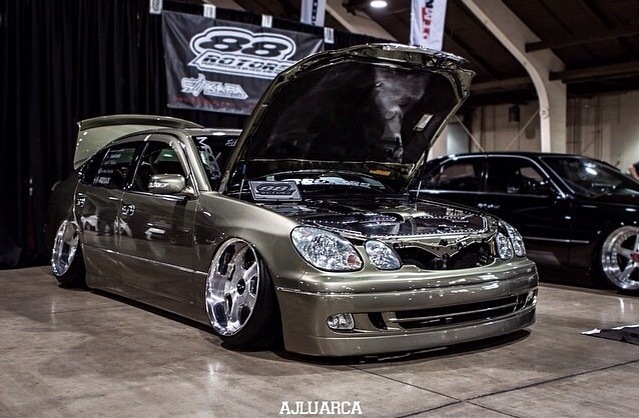 Autocon LA 2014.. A bit late of a post, but better late than never..
Autocon LA 2014 was much better this year. If you've been the show any of the previous years then you must know how hot it can be outdoor in the sun. 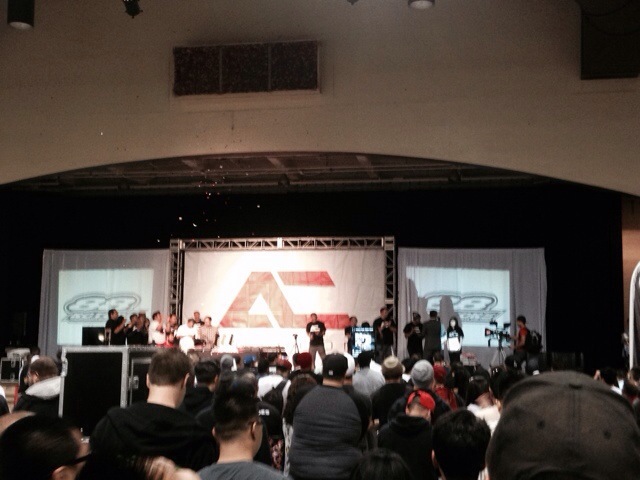 This year, it was held indoor at the Pomona Fairplex. We arrived and set up quickly and waited for the show to begin. Had the new Starke lineup on display and 7 cars. 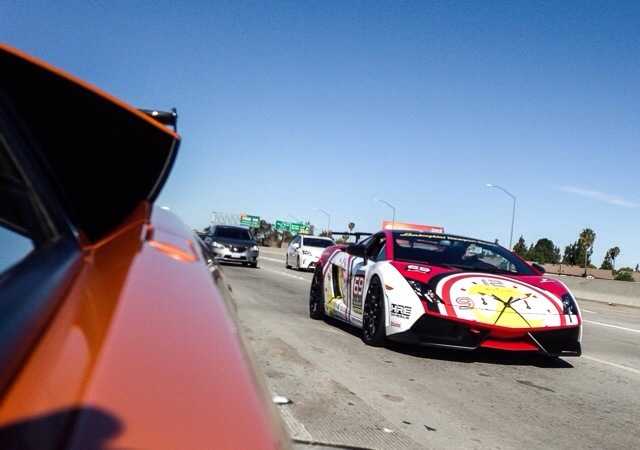 We brought out the Lamborghini Murcielago, Aventador, Gallardo Supertrofeo Stradale, R35 GTR, Infiniti Q45, and Lexus GS430 indoor and had our buddy's wide body 3rd gen GS outside with the canopy. Here are some pics.. 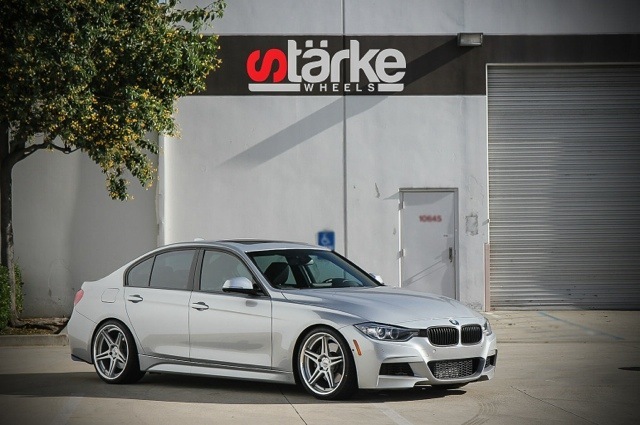 Enjoy..
Had our first shipment of Starke wheels come in. 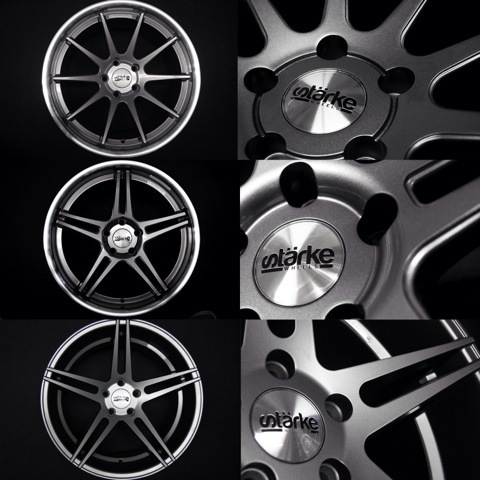 These 3 hot styles are now in stock and available for BMW 3 and 4 series fitments. 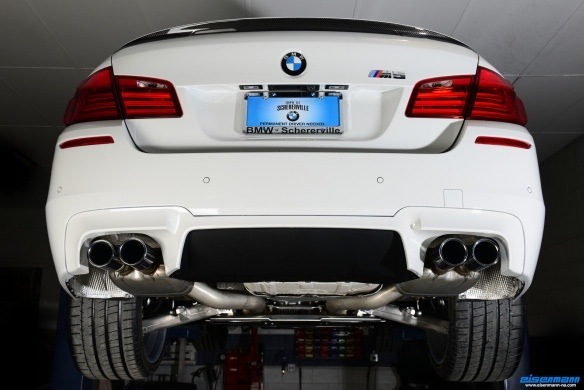 Fits E36, E46, E90, E91, E92 ,E93 , F30, and F32! Feel free to give us a call or come in to check them out. 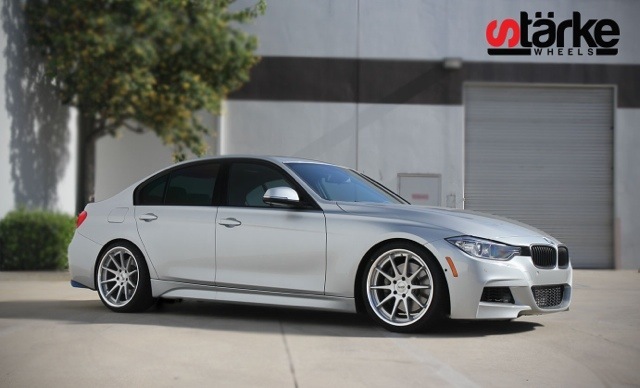 Here are some pictures along with a photoshoot that we had with a 2014 BMW 335I. 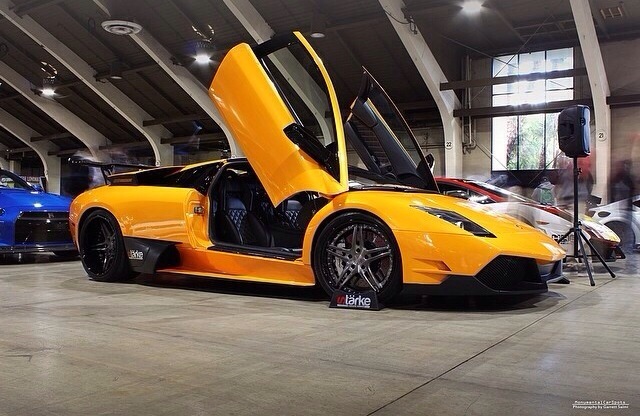 Enjoy..
We've been carrying K Sport suspension and brake products for years now. We stock em high so you can save! 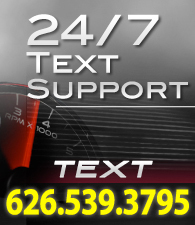 Give us a call if you have any questions: 626-442-3150. 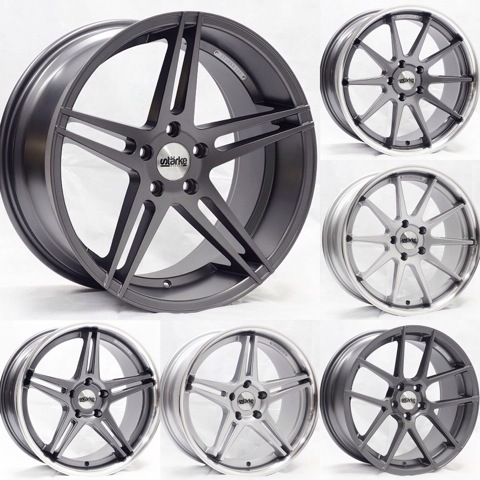 K Sport Kontrol Pro, GT Pro, RR, Slide Kontrol Drift, Rally Spec Gr, Rally Spec AR, Version DR, and Circuit Pro Coilovers. 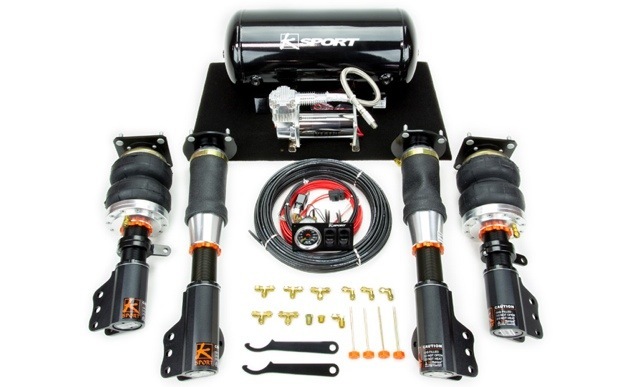 K Sport Airtech Basic, Airtech Deluxe, Airtech Pro, Airtech Pro Plus, and Airtech Executive Air Suspension Kits. 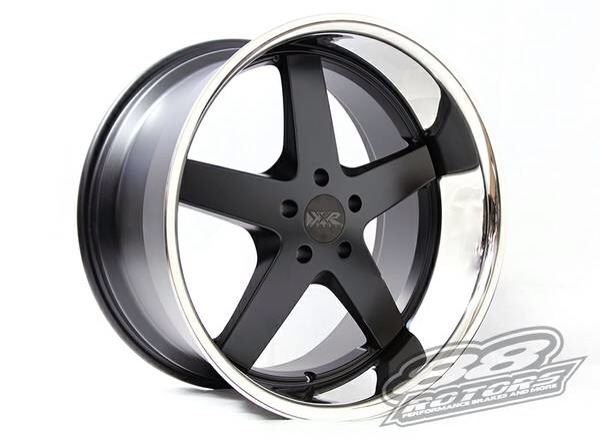 K Sport Airtech ProComp and SuperComp big brake kits. 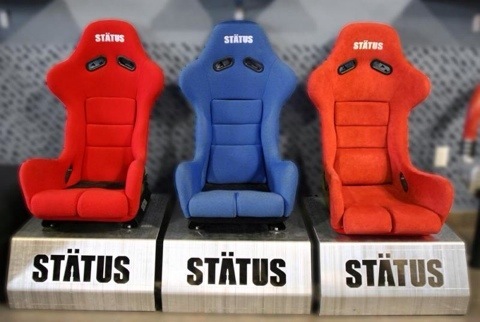 We are the only distributor in Southern California that keeps Status Racing seats in stock. 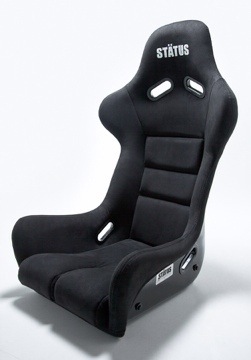 We have FIA approved Status Ring bucket seats and Ring GT in all colors of suede and cloth. 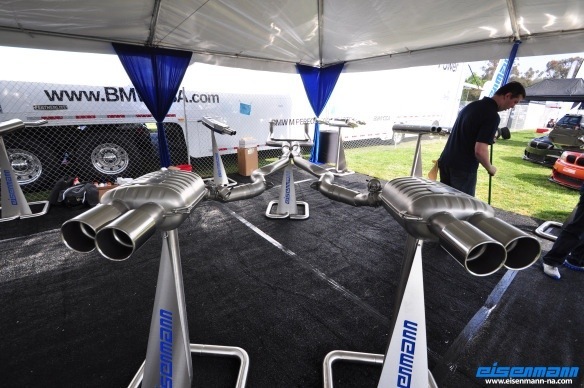 All other models are special order and are custom built-to-order! 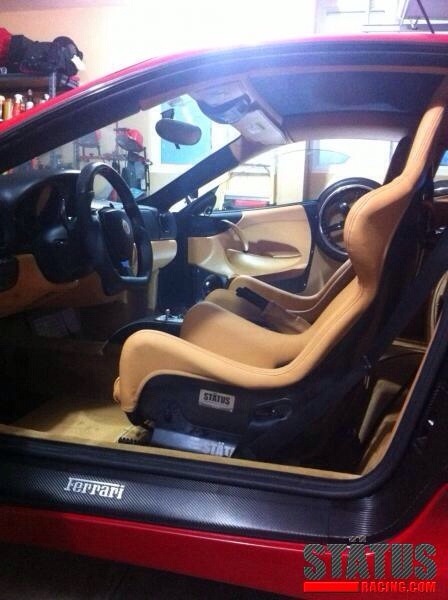 You can fully customize the seat color, stitching color, and material to your exact liking. We decided on becoming big with Status Seats a few years ago after having a chance to sit in one. Their quality is unmatched. So if you want to come in and have a seat, you're more than welcome to! They are truly one of the most comfortable and durable seats that are made here in the USA. We welcome both wholesale and retail customers! We haven't posted for a while in this blog but we are getting back into it! 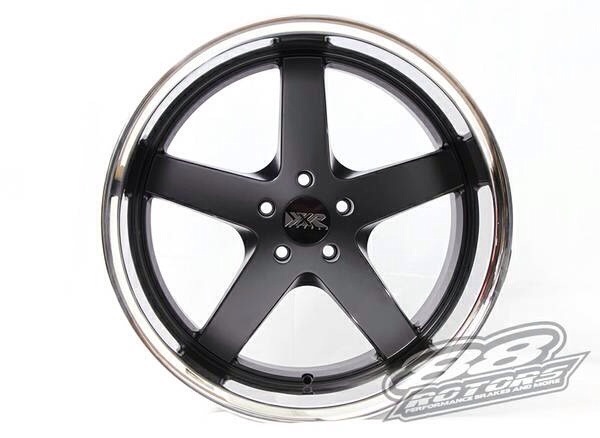 Check back often to see what's new with the 88 Rotors Team and what products and specials we have to offer. 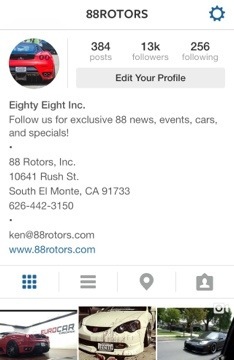 Further more, follow us on Instagram @88rotors and hashtag #88rotors so we can see your car and our products on them!